Jenny has more than 25 years experience working in business strategy, marketing communications and global branding in the healthcare sector. A former registered nurse and marketing communication professional with a background in media and politics, she has held senior leadership roles in national and multi-national healthcare organisations. 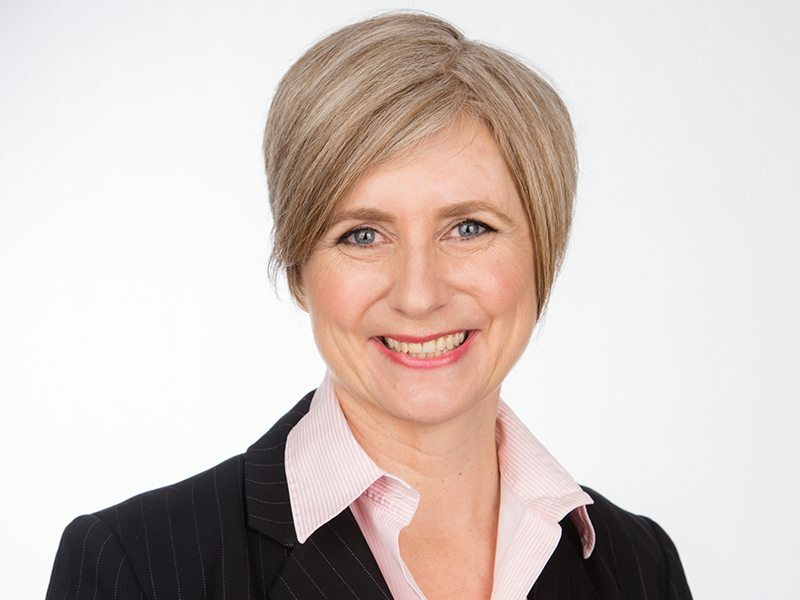 She has also worked with clients in the health technology, medical device, pharmaceutical, health services, aged care, disability and social services sectors. Jenny has a Masters of Marketing and a Bachelor of Arts (Journalism). She is also Inbound Certified with the HubSpot Academy. Sophia has more than a decade of experience in healthcare public relations, communications and online marketing. 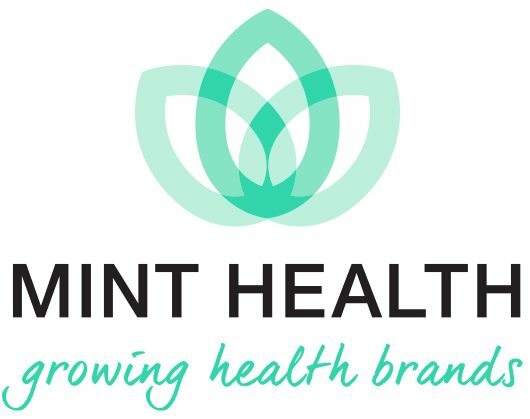 This includes roles working as the lead public relations consultant for several large health and wellness organisations. 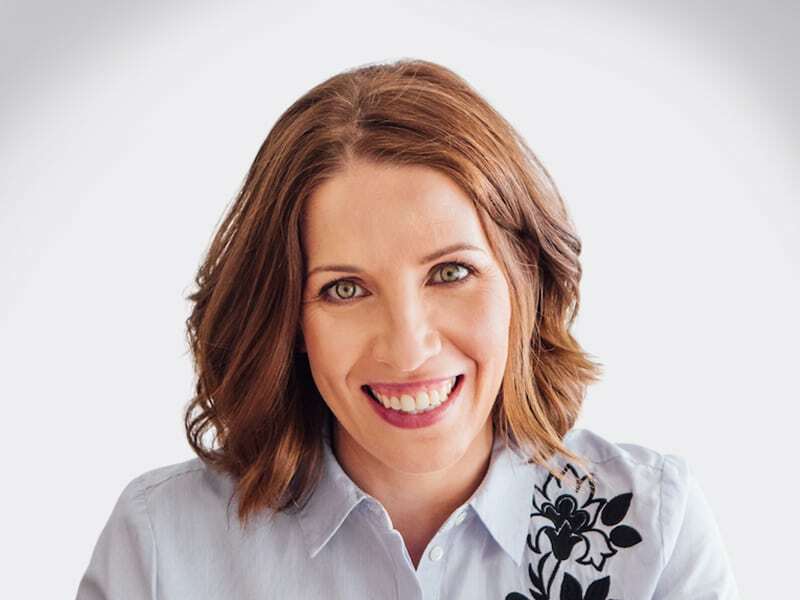 A former journalist, Sophia has worked on national health campaigns and written for brands including the Garvan Research Foundation, the McGrath Foundation, Andrology Australia, Heart of Australia, Nestlé Australia and MedicalDirector. Sophia has a Bachelor of Journalism and a Bachelor of Arts (Politics & Psychology). She is also Inbound Certified with the HubSpot Academy. Rachel Harris has more than 10 years experience in communications strategy in the healthcare sector. Her work has included campaign development targeting both medical professionals and consumers, employing just about every known channel and medium. 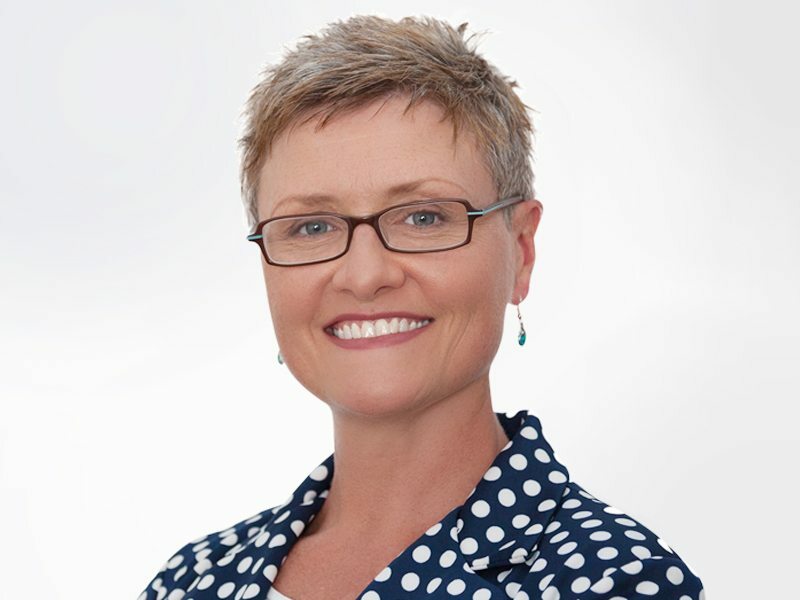 With a solid knowledge of the Medicines Australia Code of Conduct, Rachel has brought her strategic public relations counsel and strategic input to a wide range of healthcare areas including: biotechnology, neuroscience/mental health, diabetes, cancer, infant nutrition, health insurance, contraception and erectile dysfunction. 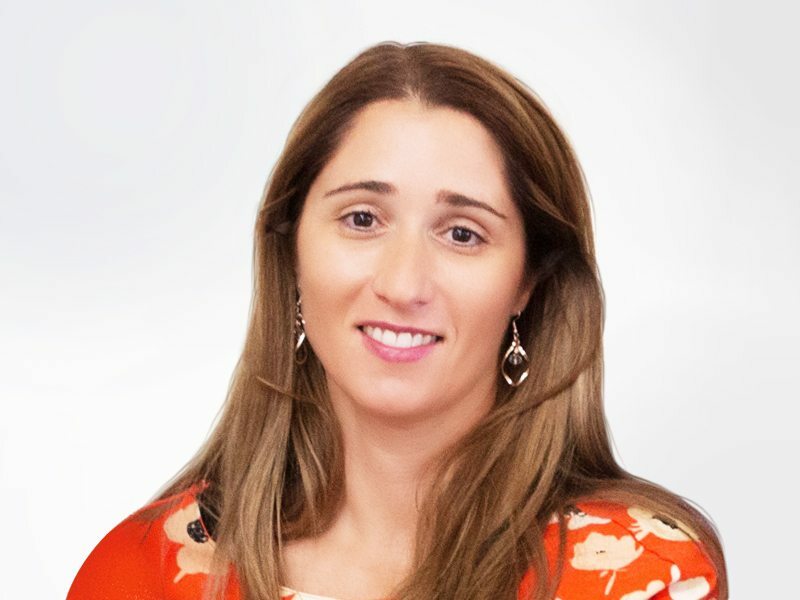 Tania is a specialist media and communications consultant with ​more than​ 20 years’ experience working with global and local healthcare brands to develop strategic marketing and communications programs and campaigns. She has spent a large part of her career working in multinational public relations agencies leading teams across healthcare, technology, consumer and B2B clients. Much of her work has involved strategic planning and business growth, brand identity and marketing, stakeholder engagement, media liaison including social media, issues management, media training and team mentoring.